Telugu boy Vishal is a hugely popular star in Tamil Nadu. He also has a decent fan base across the Telugu states. The actor has been planning to make his debut in his mother tongue since a long time. 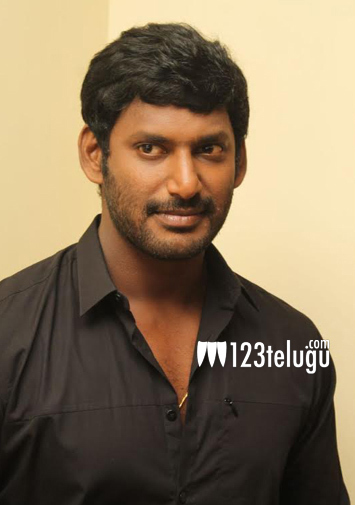 If the latest reports are anything to go by, Vishal has finally zeroed in on the director for his straight Telugu movie. Director Sriwass, who helmed Balayya’s Sankranthi film Dictator, has reportedly prepared a script for Vishal’s debut movie in Tollywood. This film will be made as a true Telugu-Tamil bilingual and this will also mark Sriwass’ Kollywood debut. If things fall into place, this movie may go on floors in early next year.